Ok,I'll bite, what does this mean? 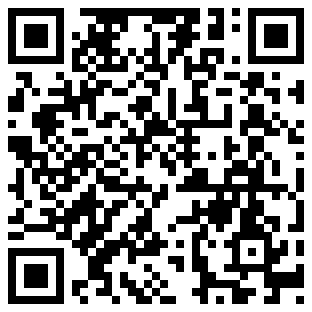 Hehe, you need a QR code reader to decode it. It says: "Expect big DataCleaner news on the 14th of february!" ... Hey, that's monday! Pre-processing in DataCleaner 2: Why?